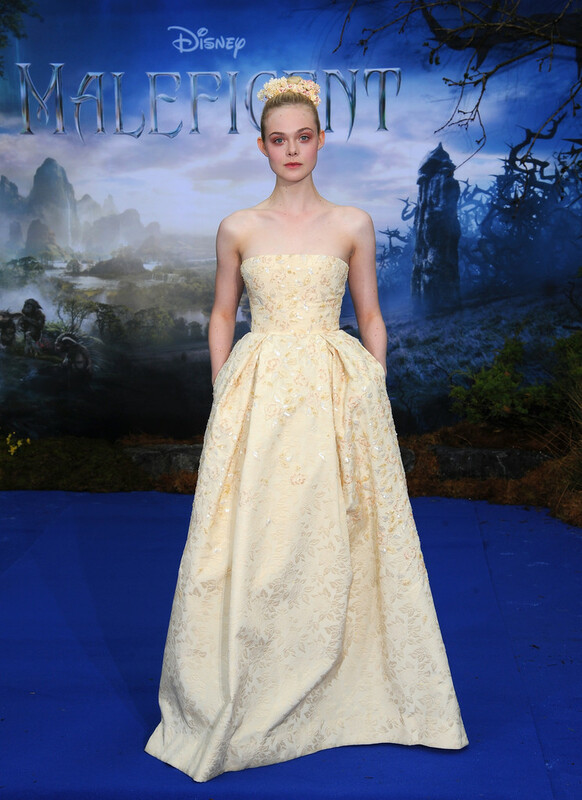 Elle Fanning looked every bit the princess in a strapless Georges Hobeika Fall 2014 Couture gown at the Maleficent Costume and Props Reception in London. Wasn’t her floral hairband just darling? 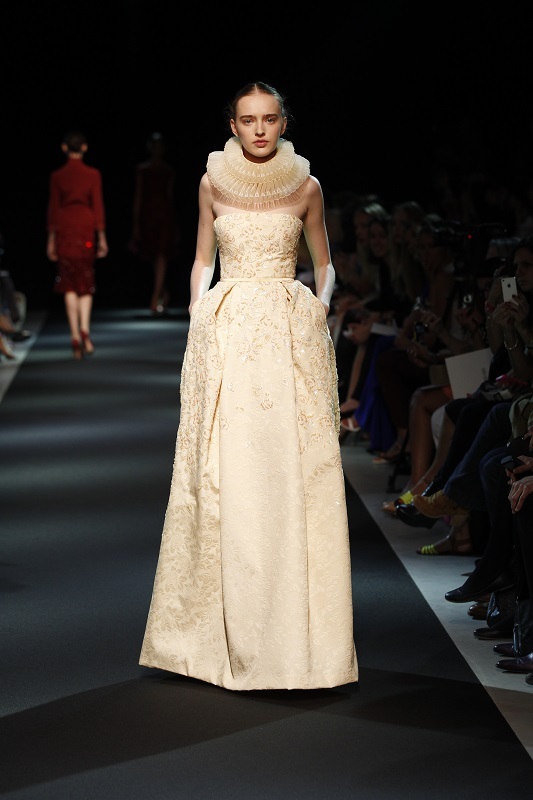 Visit www.georgeshobeika.com for more information and see Elle’s gown on the runway below. *Images courtesy of Getty and Georges Hobeika.